UPDATE: May 12, 2016 - With full hearts, we proudly announce that all 12 dogs have found fantastic homes! Thank you to everyone who adopted, donated, and supported these great pups along the way. We're honored to have helped them begin a new chapter in their lives and we look forward to hearing updates from their families. Congratulations, Sammies! UPDATE: May 11, 2016 - Our final 3 rescued Samoyeds are officially ready to find forever homes! Ruby Rose, Red Scarlett, and Sapphire will be available for adoption at the WHS Milwaukee Campus when we open at noon on Thursday, May 12! It's very important for potential adopters to realize that these three pups are very sweet, but incredibly fearful and timid. They will need a lot of patience, positive reinforcement, and training before they come out of their shell. They've never been part of a family and are very anxious around people. Their fearfulness paired with their intelligence makes them excellent and determined escape artists, so they would benefit greatly from a fenced-in yard and complete, leashed supervision when outdoors. It's important that their new guardians are prepared to keep a respectful distance and not approach these dogs as they adjust to their new environment; instead, let them decide when they feel ready to come to you on their own terms. They've got so much love to give and just need help learning how to trust again. If you're considering adopting Ruby, Red, or Sapphire, please click on each photo to read their profiles and learn more about their personalities and adoption requirements. UPDATE: May 10, 2016 - Thanks to the tremendous community support, all eight of the Samoyeds available Tuesday were adopted the same day! In addition, the 8-year-old special needs blind dog, Winter Sky, was adopted by one of WHS's veterinarians! The remaining three dogs will be available later this week. To see the adoption stories, visit our Facebook post, here: http://bit.ly/1TEQvyB. UPDATE: May 9, 2016 - After receiving medical check-ups, spay/neuter surgery, vaccinations, much-needed baths, and extensive grooming, many of the dogs are officially ready to find forever homes! Of the 12 rescued, 8 will be available for adoption at the WHS Milwaukee Campus when we open at noon on Tuesday, May 10. (The rest should be ready in the coming days, as well.) Samoyeds are known to be brilliant, loving, energetic, and at times mischievous dogs who need families with plenty of time to dedicate to them. Though some are more social, many of these dogs have not had the affection, training, and attention that Samoyeds need to thrive. The majority of these pups will need lots of love and patience while they learn to trust again. In an effort to facilitate life-long matches, we’ve created profiles for each dog to highlight their varying personalities and adoption requirements. Please click on the photos below to learn more about each dog. UPDATE: May 5, 2016 - The dogs arrived at the Wisconsin Humane Society Milwaukee Campus on Wednesday evening and were given clean, warm beds to unwind in after a long day of travel. In the coming days, they'll receive thorough medical exams, behavior assessments, spay/neuter surgeries, much needed bathing, grooming, microchips, and vaccinations. We have been overwhelmed with support from people all over the globe and are so grateful for all the kind words and interest in adopting! Due to the sheer volume of phone calls, emails, and messages we've received, we're struggling to get back to everyone while still providing the dogs with all the care and attention they so desperately need right now. In order to maximize our staff's time with the dogs, we ask that you please see the FAQs below first before contacting WHS at this time. We sincerely thank you for your cooperation! When will the dogs be available for adoption? We do not know at this point when the dogs will be available for adoption, but we will post to our website, Facebook page, Twitter, and Instagram accounts as soon as they are ready. Please check in one of those locations for updates along the way. All 12 will be housed at the WHS Milwaukee Campus at 4500 W. Wisconsin Ave, Milwaukee, WI. 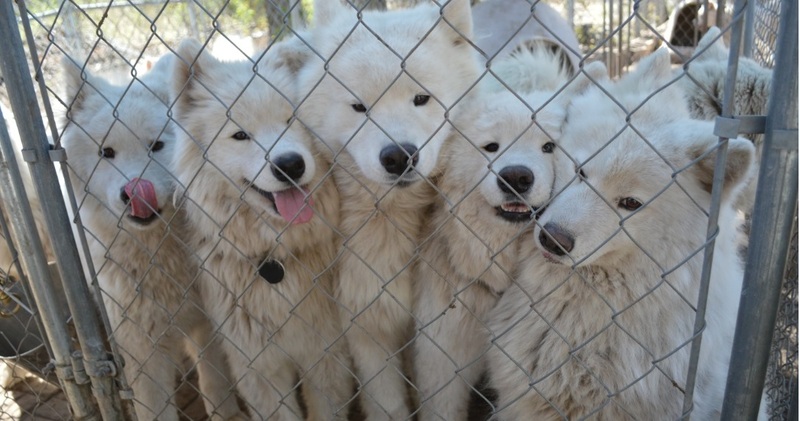 How can I adopt one of the rescued Samoyeds? Our adoption process works on a first-come, first-served basis in-person at our shelters. We do not have an application process where we approve adopters in advance, but instead we pair every client with an adoption counselor here at the shelter who helps to make a lasting and successful match. 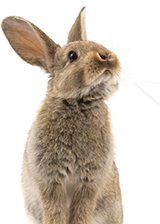 All counselors reserve the right to deny an animal to an adopter if it is not a good fit. To save time during your adoption process, you can fill out our Adopter Profile online and we will keep it on file at the shelter. Again, this is not an application, but just our way of gathering pertinent information to facilitate important conversations during the adoption counseling process. Do you adopt to out-of-state families? Yes. WHS is not able to provide transportation nor arrange for the transport of animals to adopters, but if an out-of-state client comes to the shelter and is a good match for the animal, we will complete the adoption. The adopter is responsible for arranging safe and humane transportation home. Please note: many states have regulations regarding the transportation of animals across state borders, so be sure to research your state regulations before pursuing adoption. Do you accept holds on the dogs? No, we are not able to accept any holds. 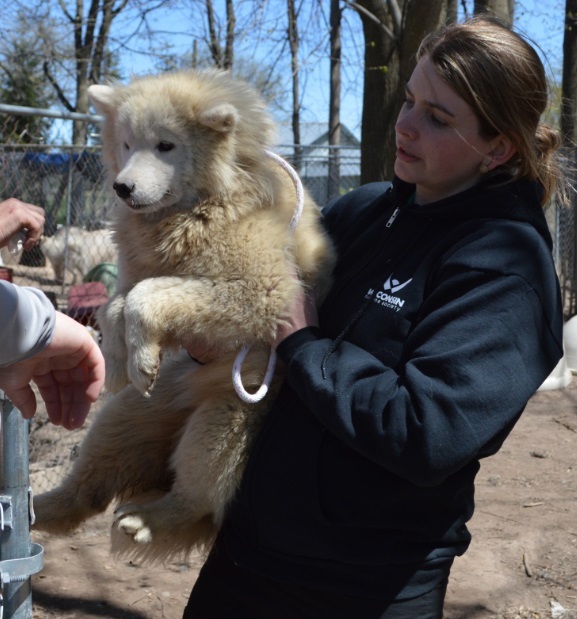 May 4, 2016 - At the request of the Burnett County Health & Human Services and Sheriff’s Departments, Wisconsin Humane Society staff rescued 12 Samoyed dogs today from a single residence. Overwhelmed by trying to care for too many dogs, the owner thankfully surrendered 12 of the dogs to us and they are on their way back to Milwaukee. We will have more details tomorrow, including how you can help the Samoyeds, but we promise that from here on out, they’ll receive the loving, expert care they deserve. Thank you for the support that makes it possible for us to respond to such difficult situations, and we’ll be sure to update you as soon as we can.